Whereas the largest gatherings of Passats in other countries tend to be in well located supermarket car parks or at conference centres, here in Ireland they congregate in significant numbers outside rural creameries and co-ops. 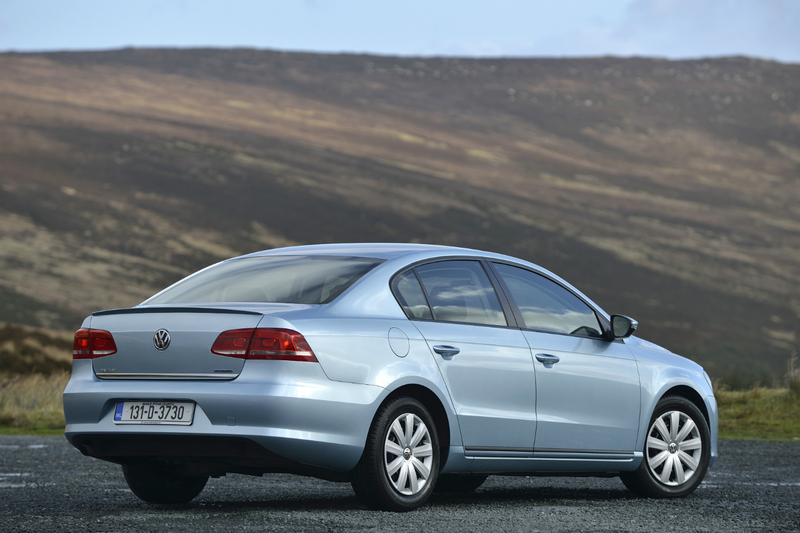 Unsentimental and practical, the Irish farmer has a certain allegiance to the Passat and to the Toyota Corolla. 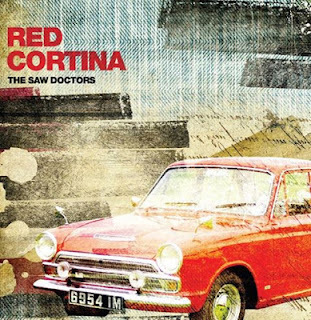 Their fathers, of course, drove Cortinas and their grandads, if they had graduated from more sustainable forms of transport, favoured the Ford Prefect. 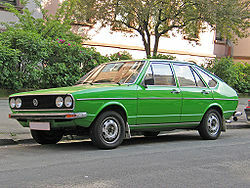 In Britain, those sales reps who don’t travel the motorway network in Mondeos and Insignias are to be found in Passats. The clue is the jacket hung up neatly in the back. Gosh, doesn’t that sound dull? And if you are to believe a certain kind of motoring writer (I’m a neophyte and a mere amateur, I should stress) the Passat is worthy, economical and unexciting. Possibly the difference between me and them (apart from their experience and knowledge, of course) is the fact that while I would quite like to test drive a Lamborghini, I don’t actually dream about such things. Having spent a week driving the VW Passat 1.6 TDi Bluemotion and having taken on board the fact that stupendous fuel efficiency comes at a modest cost in terms of pulse-racing excitement, I was astonished to read one eminent commentator say that this car could be made to perform “properly” only if you changed up and down like you’re whisking eggs. I’m sure someone has cracked an unworthy joke about the fatigue detection system, which comes as standard, being required to stop the more frenetic driver from nodding off. (As it is, I didn’t get drowsy, so can’t comment on its effectiveness). It depends what you mean by properly. 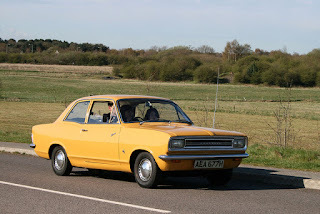 My one was a delightful motorway cruiser (cruise control comes as standard), more than adequate on winding country roads and nippy enough for zipping around town. The real point here is that I managed 1200km on a single tank of diesel – and there was some hard driving involved. Also, I took three days to get the hang of using a sixth gear, even longer to try following the gear prompts on the dashboard. There is something counter-instinctive to heading up a hill in fifth, to be honest and I suspect that if you ignored the advice the fuel efficiency would not be greatly altered. There are several things I really liked, such as the sense of space (the boot could hold several bodies if you’re that way inclined), the leg room is prairie-like and the doors close with the kind of heavy clunk that I have hitherto associated more with Audi and Volvo. The air conditioning is quick and unobtrusive. It’s a big car or, thanks to not being cursed with a posh badge, a “family car”. 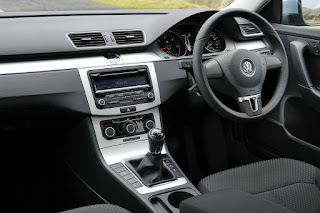 Given time I might have learned to like, even love perhaps, the auto hold which obviates the kind of hill start which we all dreaded when doing our driving tests. As it was, it just caused me some confusion, as did the electronic handbrake (which played merry hell when it was first introduced). 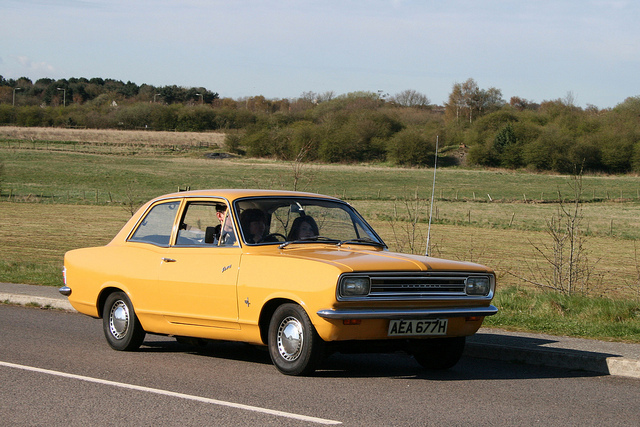 Flicking a switch rather than pulling a lever is a little unsettling for someone like me who learned to drive in a Vauxhall Viva. As for looks, it has a meaner expression than its predecessors (the model was introduced in 1973, even before the Golf) and at a certain angle there seems to be a slightly sardonic (or is it just superior?) grin. This may have something to do with the fuel economy; it gives the car airs. From the back, to be honest, it just looks a bit bland. I’d be happy to have an estate version – which would bring back memories of my Volvo driving days but with a considerably smaller fuel bill and road tax demand (a mere €109 thanks to those teeny emissions) and, bizarre as it may seem (I’m talking old Volvos here) more… er… exciting performance. 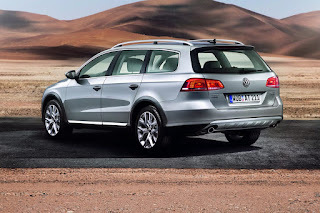 I suppose what I hanker after, at least in theory, is the Passat Alltrack, the intelligent person’s Audi Allroad. 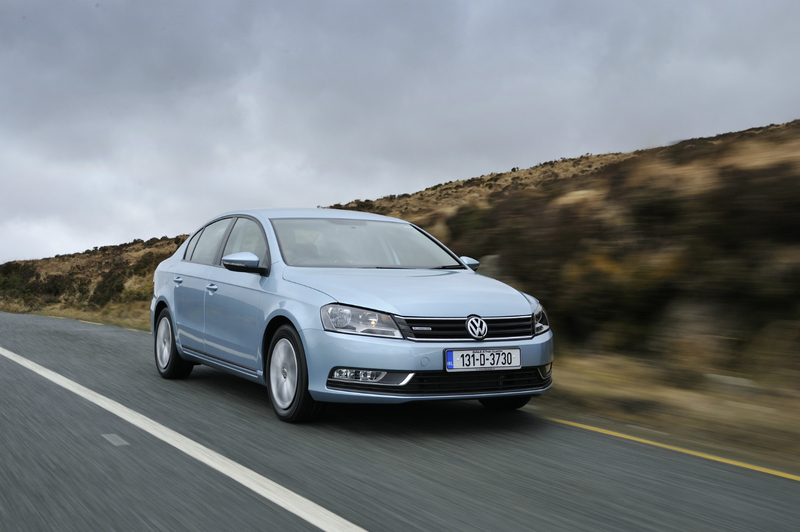 The rather fetching Glacier Blue paintwork added €668 to the standard package, bringing the price to €27, 163. If I were buying one myself, I’d go for black, a colour as sober and as sensible as the Passat itself.